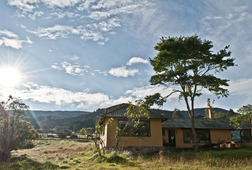 Experience the amazing land of Guatavita, Colombia, one hour north from Bogota. 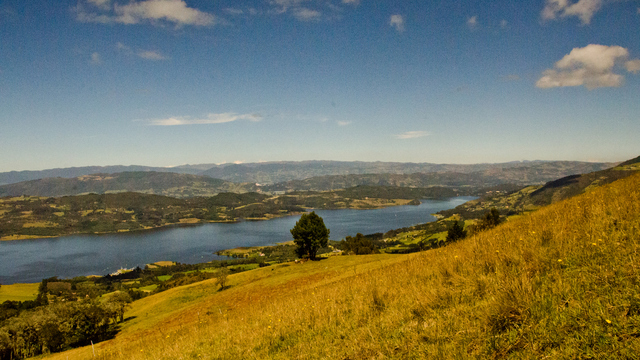 Walk ancient indigenous trails up to the Guatavita lake, home to El Dorado legend. Eat delicious healthy food, some grown at our farm. 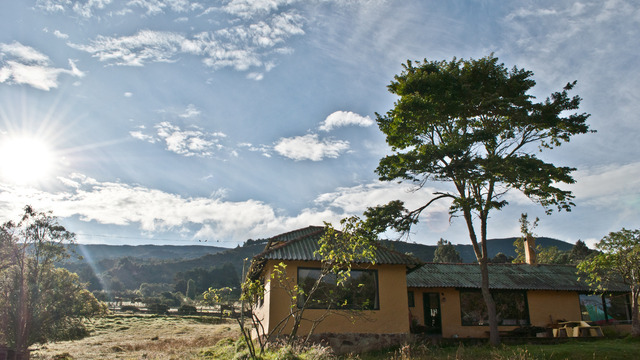 Sleep at La Juanita Finca Verde, an amazing place, cozy, quiet, magical. Be involved in some of the social projects we run at Guatavita!! The Most Traditional Places in Bogotá! La Candelaria: Not Just History! Receive special offers, VIP invites and exclusive updates for Bogota.